W. Gerard “Gary” Pierron, age 84, of Tipp City, passed away on Thursday, November 29, 2018. Gary was born March 4, 1934 to the late Clarence J. & Aurelia B. (Brennan) Pierron in Portsmouth, Ohio. He is preceded in death by his parents; brother Dr. Martin Pierron and sister-in-law Mary Pierron. 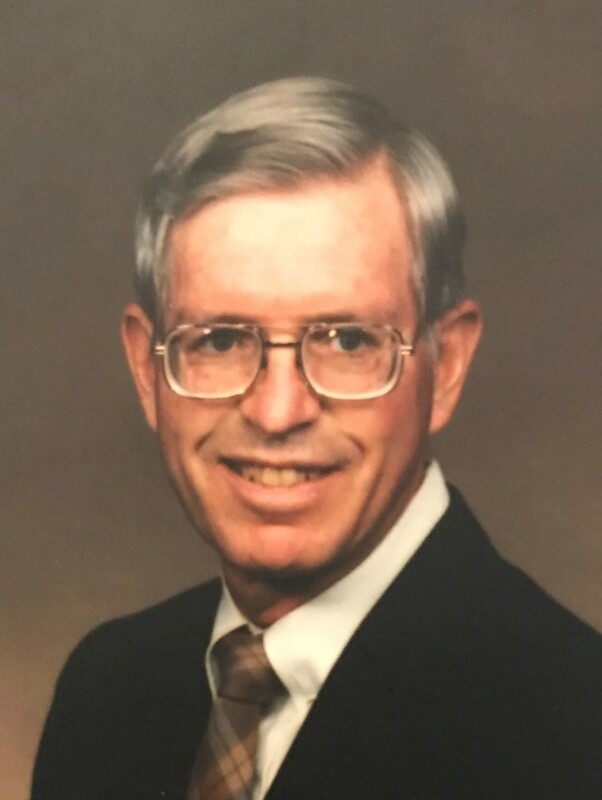 He will be missed and remembered by his loving wife Ursula (Monnin) Pierron of 47 years; children Kimberly (Bret) Ritter and Brian (Rhea) Pierron; grandchildren Brody, Hannah, Jared, Lauren, and Macey Ritter and Sophia and Noah Pierron; brother Dr. Thomas Pierron and sister-in-law Rosemary Pierron. Gary was a member of Church of the Transfiguration. Throughout his life he served as a Eucharistic minister, took communion to the sick, ushered and sang in the choir. He was a long time member of the Knights of Columbus and at one time served as Deputy Grand Knight. A Mass of Christian burial will be held at 10:30 AM on Tuesday, December 4, 2018 at Church of the Transfiguration, 972 S. Miami St, West Milton. Burial will be held in St. John’s Cemetery in Tipp City at 2:00 PM. The family will receive friends from 5-7 PM on Monday, December 3 at Hale-Sarver Family Funeral Home, 284 N. Miami St, West Milton. Online memories of Gary may be left for the family at www.hale-sarver.com.